Why Should You Buy Gray Office Desks? So you are contemplating changing your office desks? And because you are already tired of the usual old style of office desks, you are now looking for a modern type of office desk. Here come the gray office desks. For sure, you have already seen some in the office establishments around you. It looks very chic and modern. It doesn't have the old bulky look that the wooden tables have given us for many decades now. 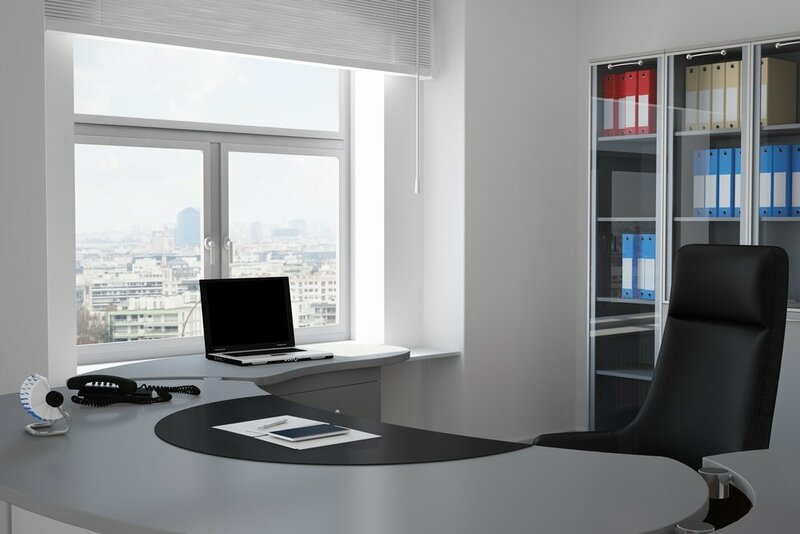 Because of the gray office desks, offices have been reinvented to look more beautiful and sophisticated as well. So is it time for you also to buy your very own gray office desks, so that you can also enjoy yourself using it? First, you must consider if you really need to change your office desk already. If it is too old already, then you can have the change you want. Next, consider if you can really have the gray office desk? Will it complement the existing office desks in your establishment? Or will it clash with the style of the existing office desks inside your office? If you think that it can complement your other office desks, then go for it. As long as it does not clash with the other office desks in your company, then you can start choosing the best gray office desk for your use. You must consider also the design that is suited in your establishment before purchasing the gray office desk that you want to buy from the company.